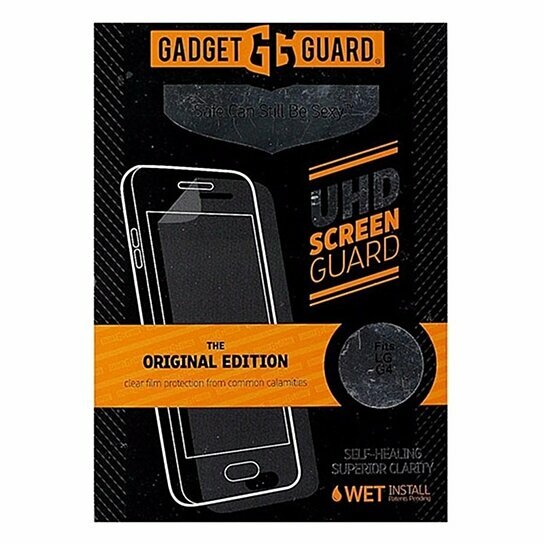 Gadget Guard Original Edition Ultra HD Screen Protector only for the LG G4. Original Clear finish. Protect your screen from common calamities, Self-Healing, Superior Clarity, Wet Install.